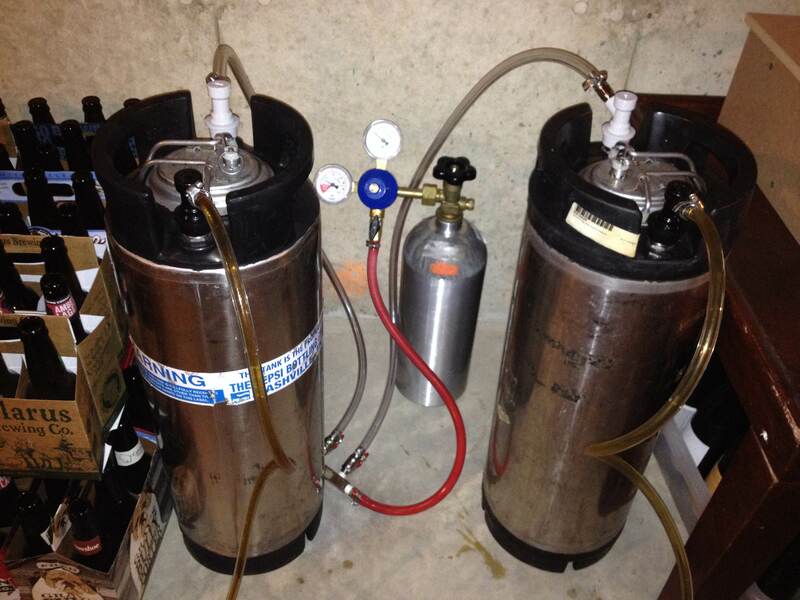 10 gallons of beer that I didn’t have to bottle! But today is Monday, so it’s time to cover the Boards & Barley that I’ve enjoyed over the last week. With a Board Game Night and a date night with my wife where we played games I was able to get a nice assortment to the table. But let’s start with the Barley. My friend Jeremy describes this as the best domestic Oktoberfest. I agree with him. This is a very excellent beer and I’ll often choose it over the German Oktoberfests. Is that beer heresy? Doesn’t matter to me. New Glarus has produced a truly fine Oktoberfest. Next time you’re in Wisconsin in September or October, make sure you try it! Don’t worry. He wasn’t lonely for long! This game is my Spotlight game this week because I was able to get my wife to play it. She graciously learned a new game and when it was done said she’d play it again! That’s a big win for me. I’ve wanted her to learn Agricola for a while so introducing her to ACBAS seemed like a good intro. The gameplay feels roughly the same and the pasture/animal elements emulate those in the full game. 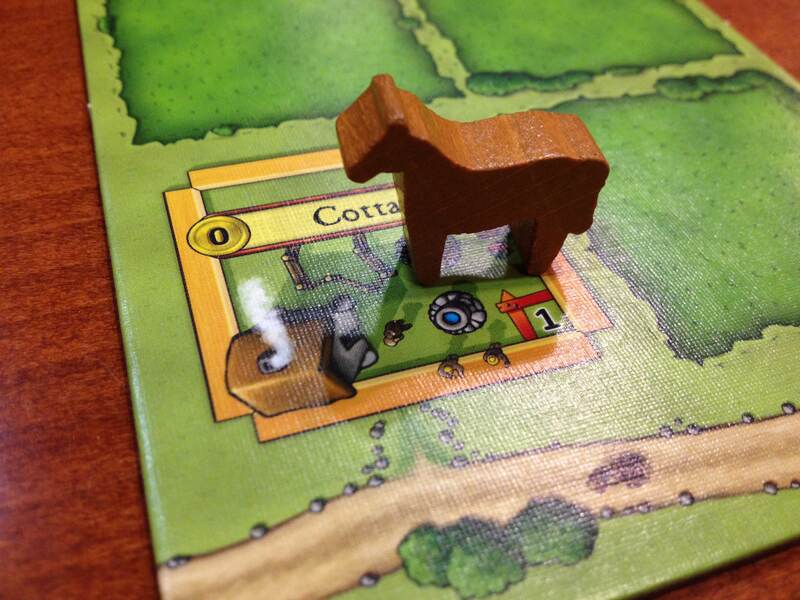 So I think she got a feel for how Agricola would go. I’m excited about that. This past week was a good one. I finished up prototype art (haven’t done that in a long time) and I got The Grand Illusion to the table for it’s first two playtests (It had been a long time since I put a new game design on the table). 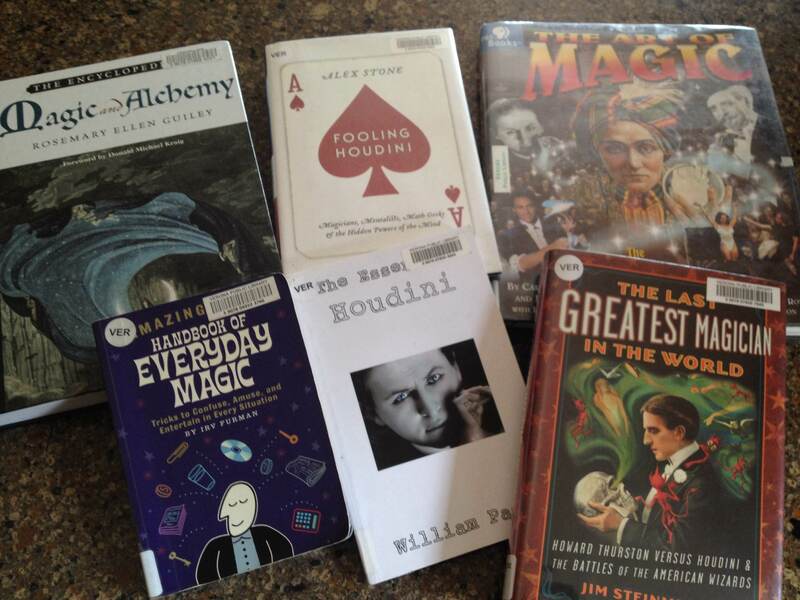 It’ll be magic if I can find time to read these. 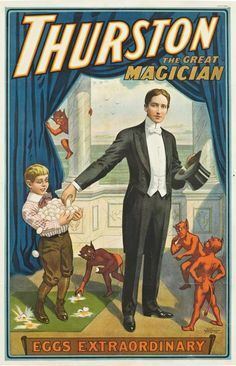 Since the playtests were successful (I should write an article on what makes a playtest successful because I think that can mean a lot of different things) I thought I’d do a little more research into magic and the late 1800s-early 1900s magicians. I picked up a few books. I have no idea when/if I’ll have time to read them. It was fun (Or at least I had fun playing). Playing to completion is a big metric for me. If you can design a game on paper or in your head and bring it to the table such that it can be played in full, that is a big accomplishment. Of course, that doesn’t matter as much if the game stinks. So I had the two successful playtests and I’m ready to implement some good initial changes to things that were obviously not perfect. I think there are good things ahead for this game.